Edgemold creates tables for the most demanding applications. With unparalleled durability, seamless designs, and flexible material selections, we can build the right solution for any environment. Edgemold creates quality table tops for demanding interior and exterior applications. 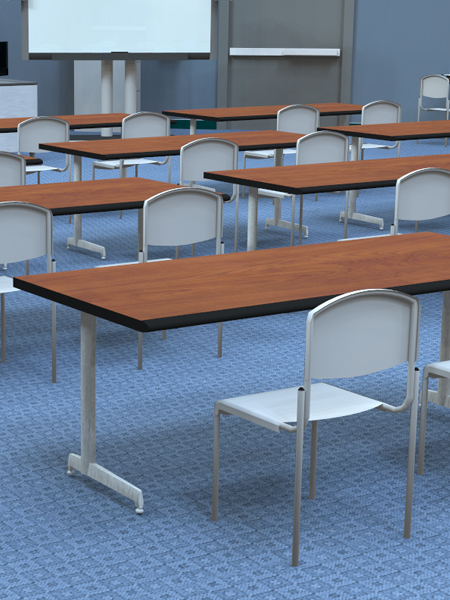 We manufacture three long-lasting, durable table top types for use in hospitality, food service, education, and long-term care environments. 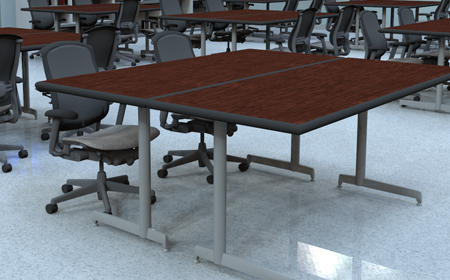 We can also manufacture custom table solutions for specialized applications. 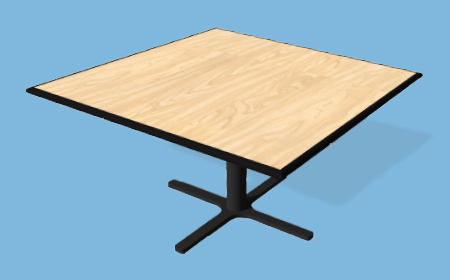 Our seamless urethane edge tables have a beautiful, strong surface. There is no gap between the soft, impact resistant edge and the table surface. Architects and Designers specify our urethane edge tables for use in public seating areas such as malls, food courts, airports, and meeting rooms. 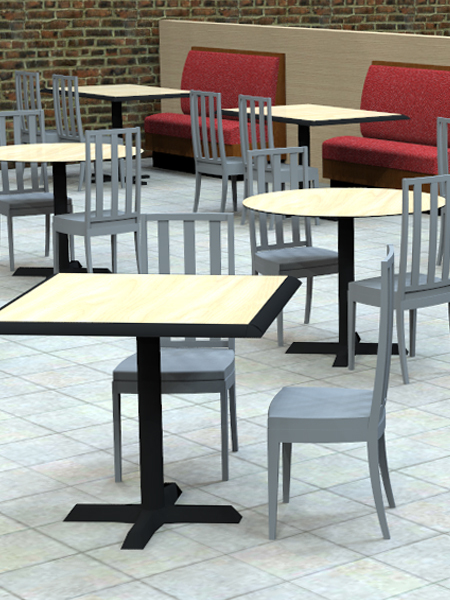 Our no-spill edge options are excellent solutions for restaurants, classrooms, and long-term care facilities. Edgemold Stonewood phenolic tables are ideal for interior and exterior applications where strength and stability are essential. The machined edge of this solid phenolic table is hygienic and eliminates a place for dirt or microbial growth to gather. Need outside tables for alfresco dining? Edgemold's moisture resistant phenolic tops resist fading and can stand up to the elements. 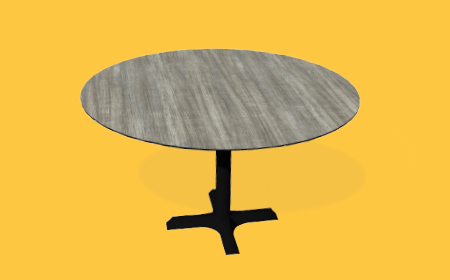 For a budget table solution that offers great value, Edgmold PVC edge table tops are an industry standard. They feature a PVC bumper edge that is applied with state-of-the-art banding equipment. An attractive 3mm PVC edge is a durable, cost effective way to enhance any table top.